Top of the table Chelsea entertain familiar but less than friendly foe Queens Park Rangers at Stamford Bridge this Saturday. 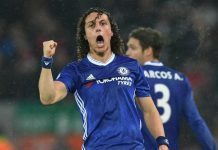 The Blues’, unbeaten in the Premier League this campaign, are sweating on the fitness of Diego Costa, Loic Remy and Ramires, but Cesar Azpilicueta will miss out through suspension. Harry Redknapp’s QPR side sit just three points off the foot of the table despite a recent mini-revival inspired by England veteran Bobby Zamora. Chelsea haven’t enjoyed meetings with QPR of late, since the ill-fated Terry and Ferdinand spat, the rivalry between the two clubs seems to have heightened. Ex-Chelsea winger Shaun Wright Phillip’s scored the only goal of the game as the R’s earned a rare win at Stamford Bridge last time out. 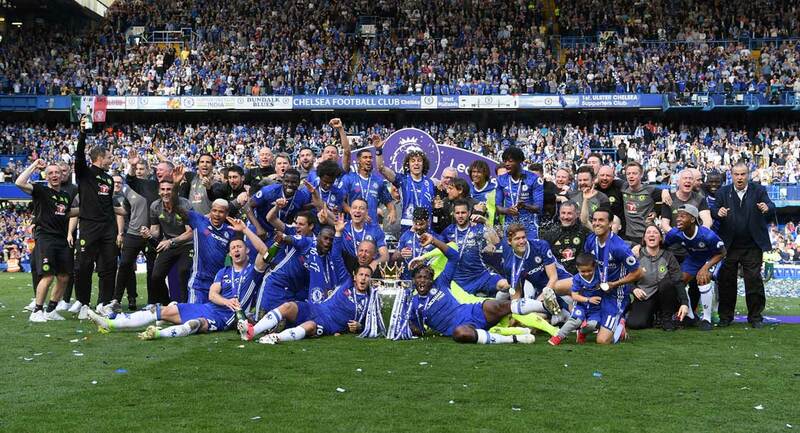 However, as QPR descended into the Championship, Chelsea have evolved into a whole different animal with the return of Jose Mourinho and an influx of new talent and philosophy. 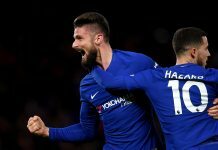 Chelsea, the outright favourites for the Premier League title, have drawn plaudits from all quarters due to their attractive and clinical play thus far this season. Cesc Fabregas will be key to unlocking the QPR defensive, and with Andre Schurrle and Mohammed Salah failing to impress midweek at Shrewsbury; a midfield trio of Willian, Oscar and Hazard are expected to sit in behind either the revived Diego Costa or the renewed Didier Drogba. Harry Redknapp has Rio Ferdinand suspended after the FA deemed his Twitter conduct ‘offensive’, whilst Nedum Onuoha and Alejandro Faulin are long-term injury absentees. Next articleWhich QPR will turn up?